In this 3ds Max tutorial, we’ll go over modeling and production pipeline workflows on how to quickly model a Sci-Fi mesh. 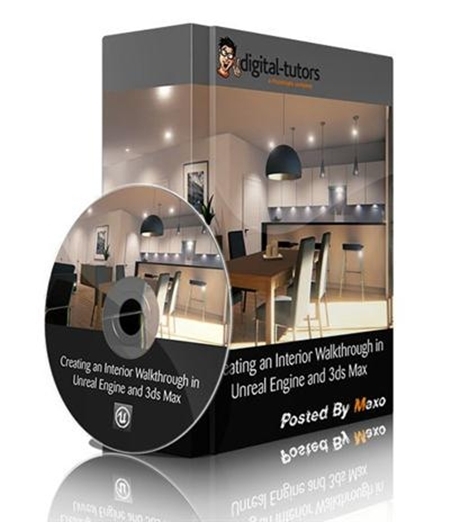 In this Unreal Engine and 3ds Max tutorial we’ll follow the entire process of creating an interactive walkthrough of a small apartment in Unreal Engine 4, 3ds Max and Photoshop. This video tutorial is for both beginners and experts, where it explains how to use the different functions of RailClone and Forest Pack to create hardwood floors, carpets with different variations in color, design and detail, parametric radiators and towels. 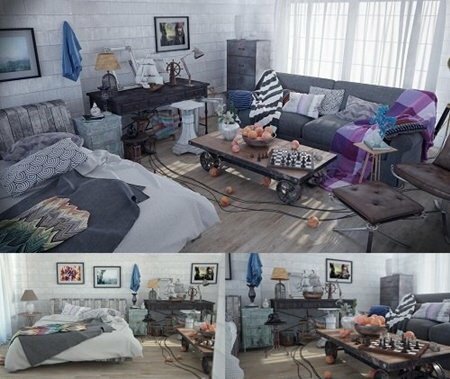 3ds Max is a powerful, deep, and multifaceted program, so there’s always more to learn. This weekly series aims to keep you on top of the latest tools and techniques, and introduces fresh perspectives on traditional methods for architectural and product visualization, animation, visual effects, games and virtual worlds, and motion graphics. Instructor Aaron F. Ross presents a new topic every week, spanning the full range of 3D graphics tasks, including modeling, rigging and animation, shading and lighting, camera operation, and rendering. He gives special attention to streamlining workflows, such as automation of time-consuming tasks, so your productions run more smoothly and efficiently. Come back every Wednesday for a new tutorial to expand your 3ds Max knowledge and skills. Smart solutions to execute Architectural animation tasks. A step by step work methods of producing great architectural animations. In this advanced series of tutorials in more than 6 hours , we learn how to render an industrial style room using VrayForC4d from scratch .. 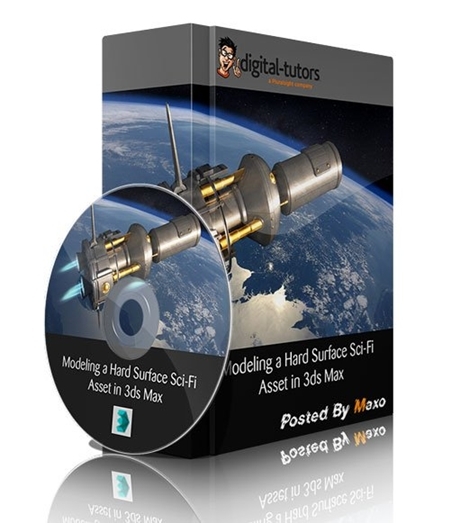 This complete 3+ hours course goes beyond the technical capacity of this amazing software. In fact, as an architect-photographer, Nizar Bredan shares the essence of his photographic learning and combines it with a 10-year experience designing with Sketchup.